Steam is currently experiencing issues third-party openID logins. This means that any website that uses steam authentication may face that their users are having issues logging in. (Like the TruckersMP new account creation, VTLOG, cs:go betting sites, anything...) There isnt a known fix to this problem, nor is there a known estimate on when it will be fixed. The issue has been ongoing for over 10 hours now. We can only speculate what went wrong but at the end of the day the issue lies with steam and their authentication service, meaning that there is litterly nothing we or TMP can do about this issue. You can use the SCS SDK to get data regarding the player, but not AI traffic that I know of. @brandonlea To start off with, you need to have decent knowledge of C++ and know how to make plugins for ETS2/ATS. There are no specific guides out there on how to do this. 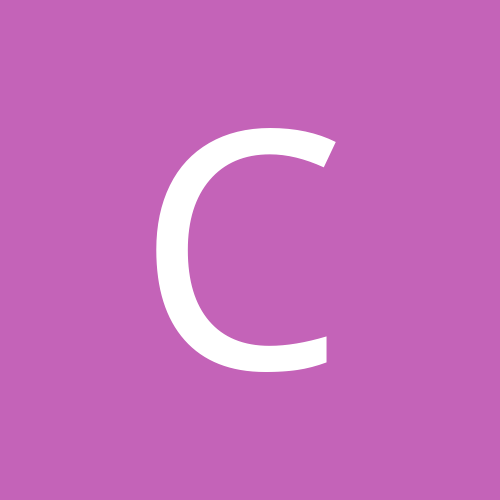 You also need to understand how the SCS SDK works, and how to integrate it into your application. This is obviously if you want to make everything from scratch, there is a pre-made telemetry plugin which allows you to just make an external program that accesses the telemetry data via memory. You need to make all the logic that decides when a job is done, started, etc. You will also need a server side application to receive data from the logger. HTML isnt going to get you that far here other than displaying information. You will need to know a language like PHP, NodeJS, etc. To directly start the truckersMP mod (without going through their launcher) you need to write a DLL Injector to inject the core DLL into the game process. You need to start the game process (eurotrucks2.exe), then halt it so you can inject the core dll (core_ets2mp.dll) into the game process and then resume the game process. Of course you are able to launch MP with this tool The only requirement is that you have installed TMP using their installer atleast once. After that this launcher is able to maintain and update your installation of TMP. Mad that the new launcher wont allow for custom UI Packs? Fear not! 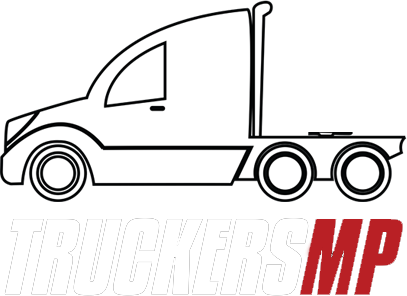 The Unofficial TruckersMP Launcher got you covered! Allows for UI Packs, automatic updates of the mod and many more features! @SgtBreadStick Its a good suggestion, however there is one issue. I can add background images on it yes, but they will look horrible and makes the contence of the launcher really unreadable. You wont see the picture much either because of the small gaps between all the elements.